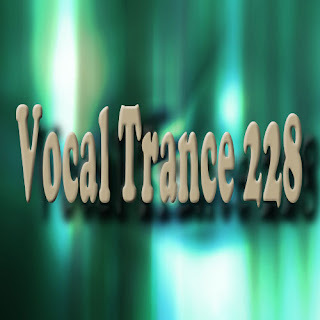 I rarely posts comments anywhere, but I gotta say Sonny Deejay Vocal Trance mixes blow me away every time, they are the best quality uplifting trance mixes I'm hearing this year and they just get better, to all you out there I just cant recommend this guy enough. Put this dude the map - Sonny Deejay rocks! I'm addicted to Sonny Deejay Vocal Trance! With this mix, love every song except Bissen. Thank you!